Russian Sputnik said that "Daesh militants are plotting new terror attacks and they are getting orders from Turkish intelligence". 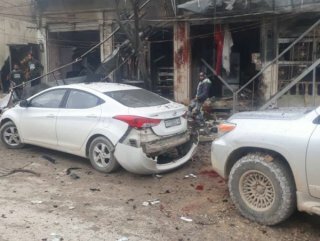 On Jan. 16, a suicide attack near a patrol of the US-led coalition in the northern Syrian town of Manbij, killed four American soldiers and wounded more than a dozen people. The attack came after Trump's surprise announcement last month of the withdrawal of American forces from Syria. Manbij has been held by US-backed fighters allied to the YPG since they took it from Daesh in 2016. It is located near areas held by Russian-backed Syrian government forces and by anti-Assad fighters backed by Turkey, which lists the YPG as a terrorist organization. In an article published in Russian Sputnik news agency, it’s been implied that Turkey is behind this attack. 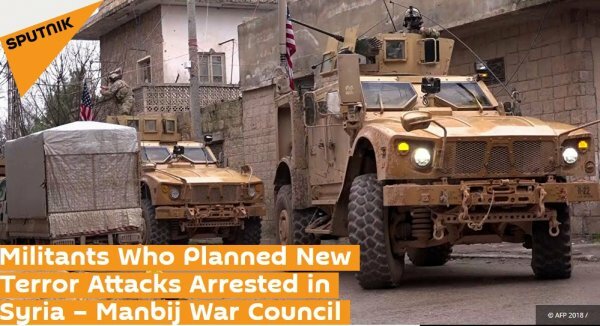 "The military council of Manbij, Syria said that militants who had been plotting new terror attacks and who were getting orders from Turkish intelligence have been arrested," it said. "The antiterrorist squads of the council detained a cell of seven militants — members of opposition groups that participated in Operation ‘Euphrates Anger' and were supported by Turkey, acting in concert with Turkish intelligence," the statement added. 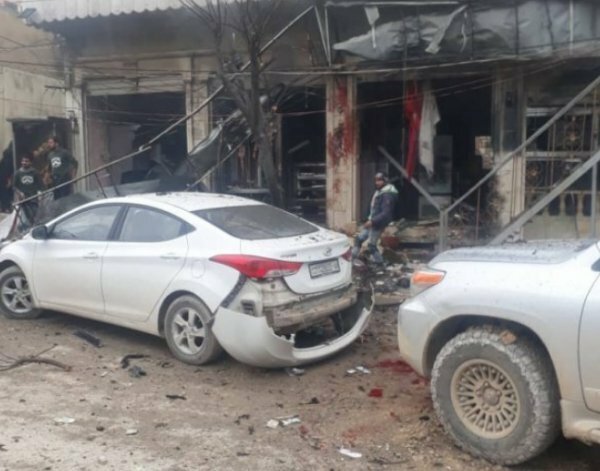 "They planned several explosions and acts similar to terrorist acts, following instructions directly from the ‘Euphrates Anger' groups and Turkish intelligence," the press service added.